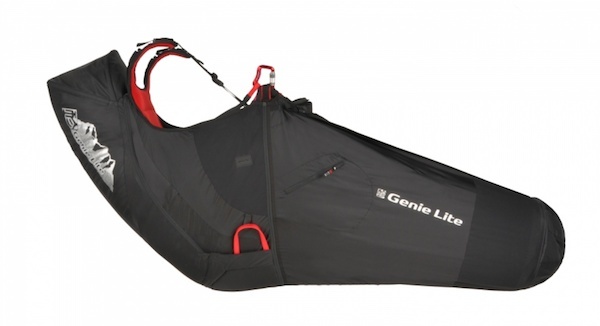 The Genie Lite 2 is for sport and XC pilots who want a light cocoon harness with all the essential features and no compromises in comfort. Comfortable and aerodynamic Drawing on our technology from the Genie Race 3, the Genie Lite 2 has been designed for maximum XC comfort. 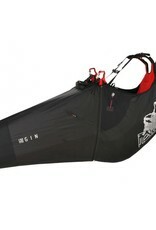 The back of the harness is robust, and contours and supports the back in all the right places thanks to the 3D shaping. A removable lumbar support can be adjusted to give the perfect fit. Much time was spent in development to make the profile as clean and wrinkle-free as possible. 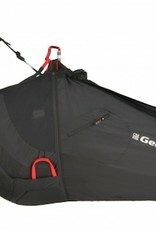 Stable geometry The Genie Lite 2 is reassuring in turbulence as a result of careful optimization of the height of the carabiner attachment points and the overall harness geometry. Piloting and feedback is precise and informative, thanks to the carbon fibre seat board. 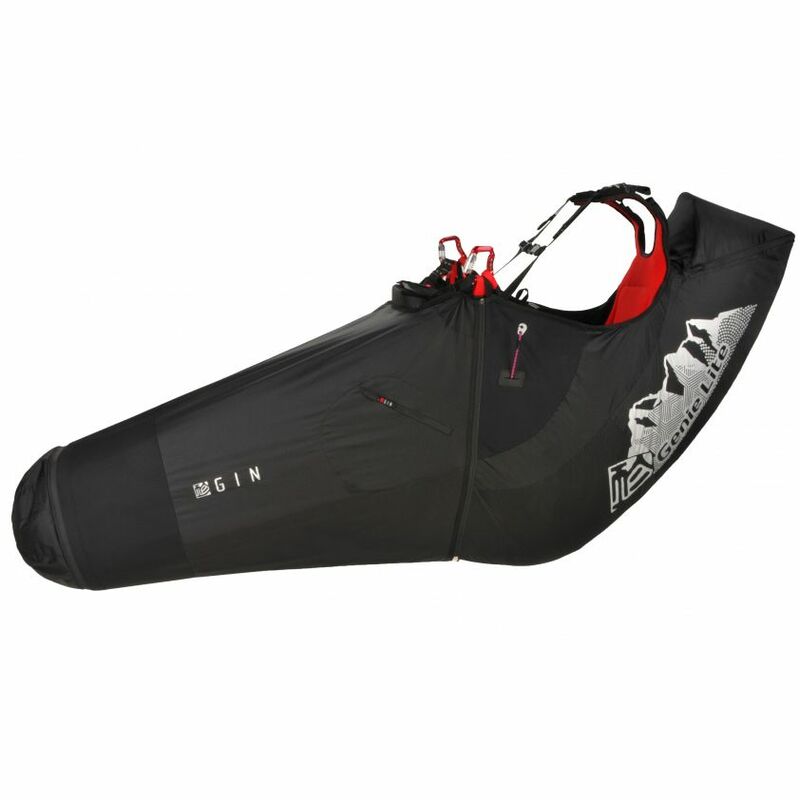 Convenience and versatility The cocoon is easily detachable for additional weight savings.